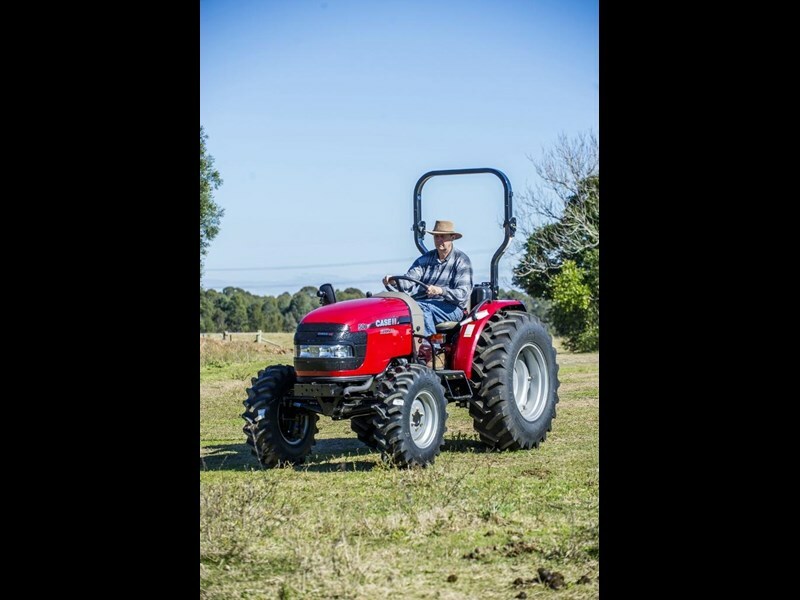 The Farmall 50B ROPS tractor has a 16 x 16 speed manual transmission with forward/reverse synchro shuttle or optional extra 3 range hydrostatic transmission. 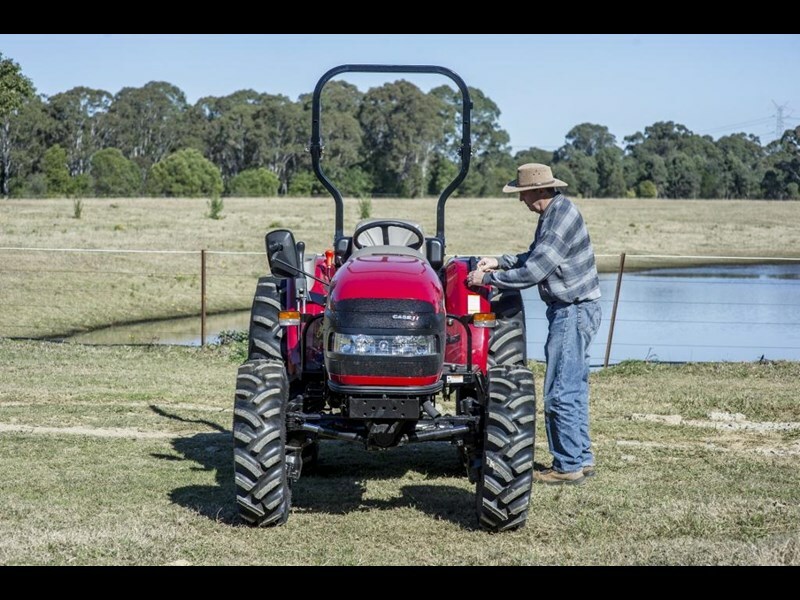 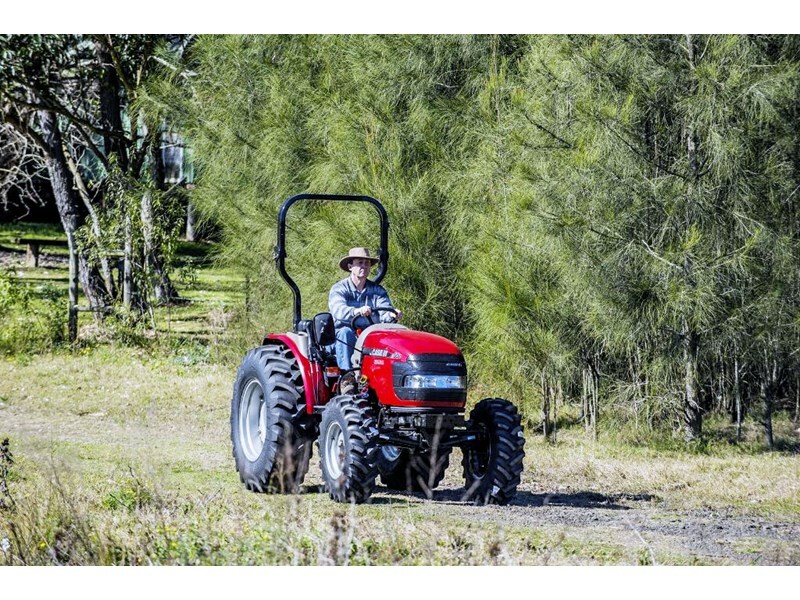 This 4WD compact tractor is a workhorse in its own right, with the ability to cover applications from the small scale hobby farmers to the larger scale small crop farmers with reliability and comfort we have come to expect from Case IH tractors. It has an independent electro-hydraulic engaged pto, oil immersed wet disc brakes and hydrostatic power steering. 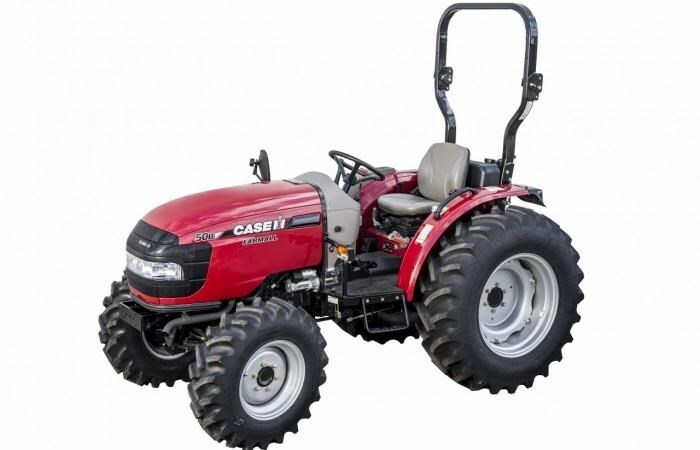 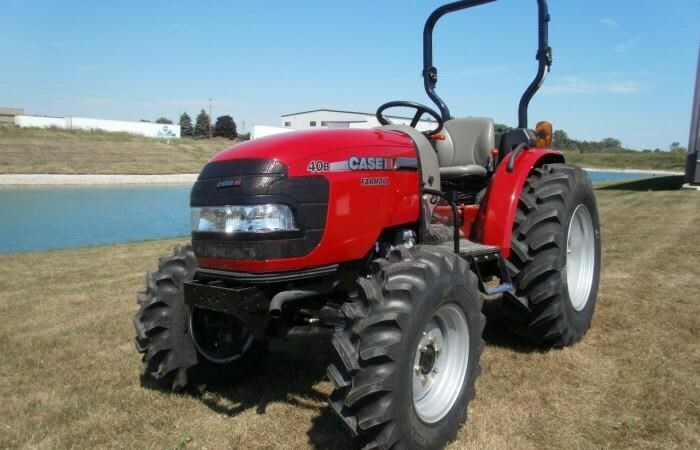 Come in and see why your next tractor should be a Case IH Farmall 50B.